When the weather's against you and the elements make everything unpredictable, one mistake can cost you the race. 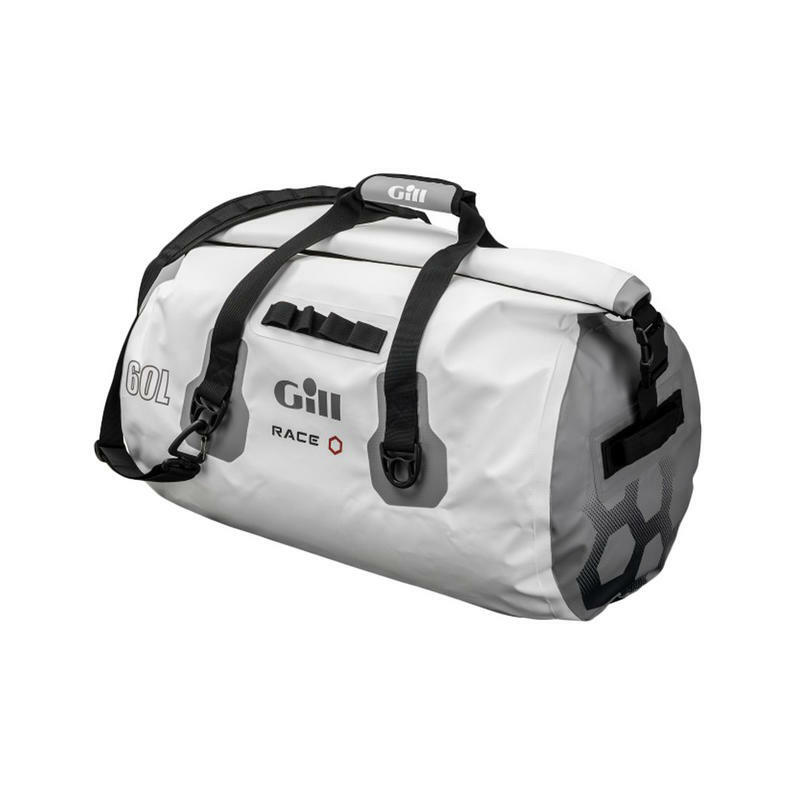 But, in the right kit anything is possible. 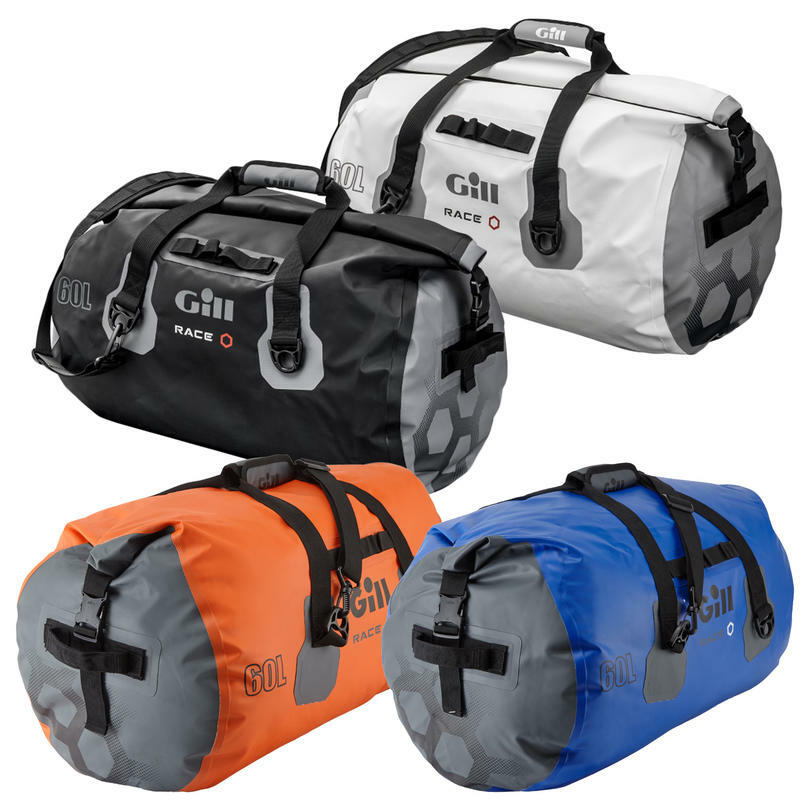 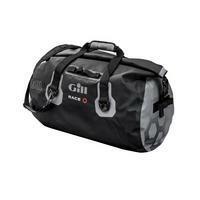 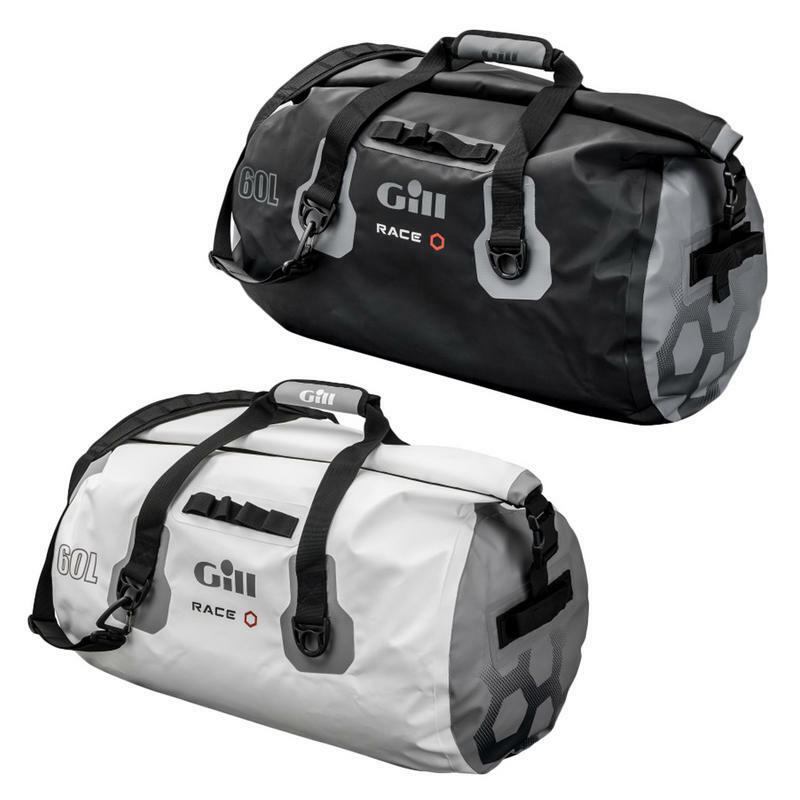 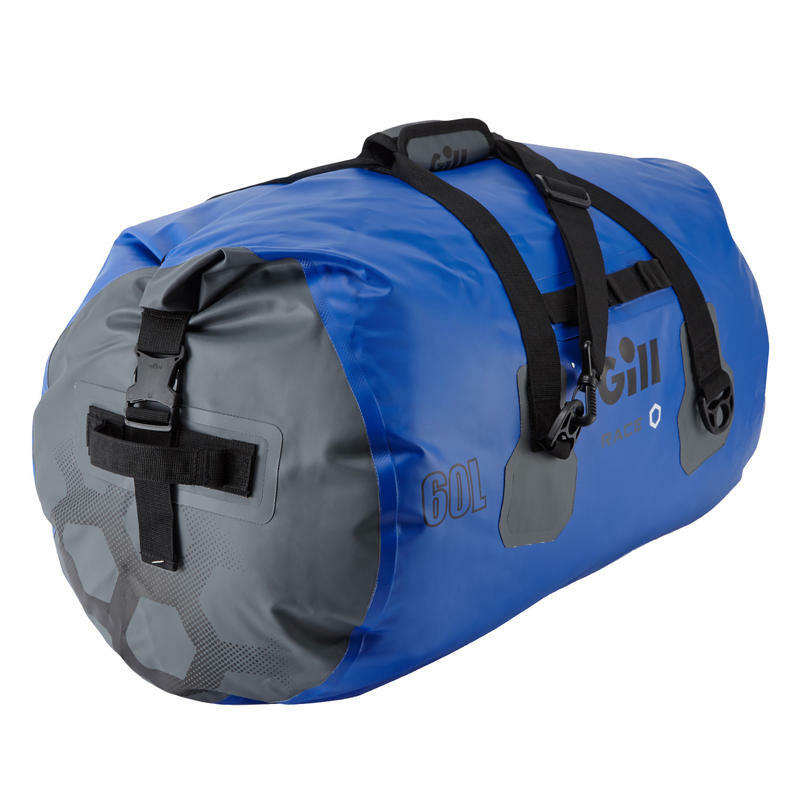 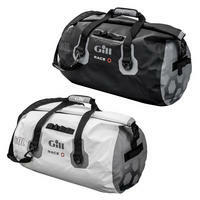 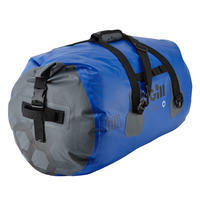 Protect your Race kit against water and spray with our large capacity Race Team Bag. Durable, practical and 100% Waterproof. 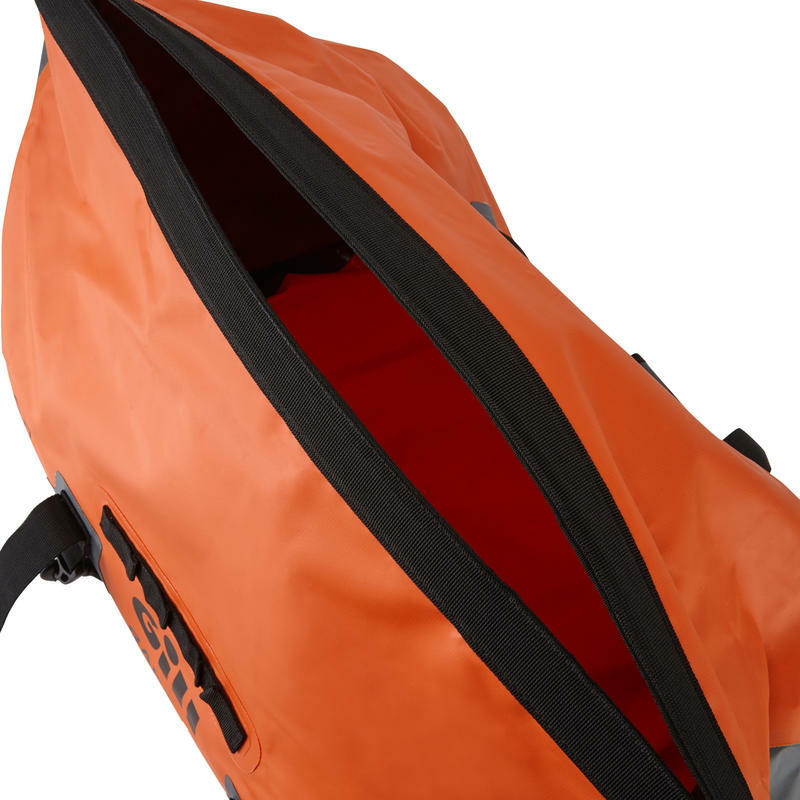 Great option for carrying your gear when out on the water!